The greater Grand Traverse area and surrounding counties offer a variety of waterfront properties. 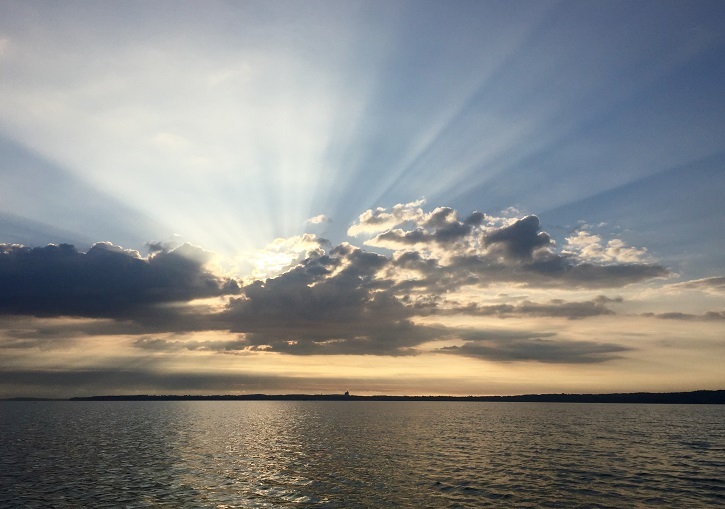 Lake Michigan, East and West Grand Traverse Bay, Elk Lake and Torch Lake provide expansive views and both deep waters and shallow shorelines for recreation. All sports inland lakes like Lake Leelanau, Big and Little Glen Lakes Long Lake, Green Lake, Duck Lake, Silver Lake, Cedar Lake, Spider Lake, Arbutus Lake, Skegemog Lake, Lake Bellaire, and Intermediate Lake offer a variety of home sizes and styles, plus permit both quiet sports and motorized watercraft. Small, no-wake, inland lakes give homeowners the privacy and serenity of a Walden Pond lifestyle. Vacant, buildable waterfront property may be found on many northern Michigan lakes.